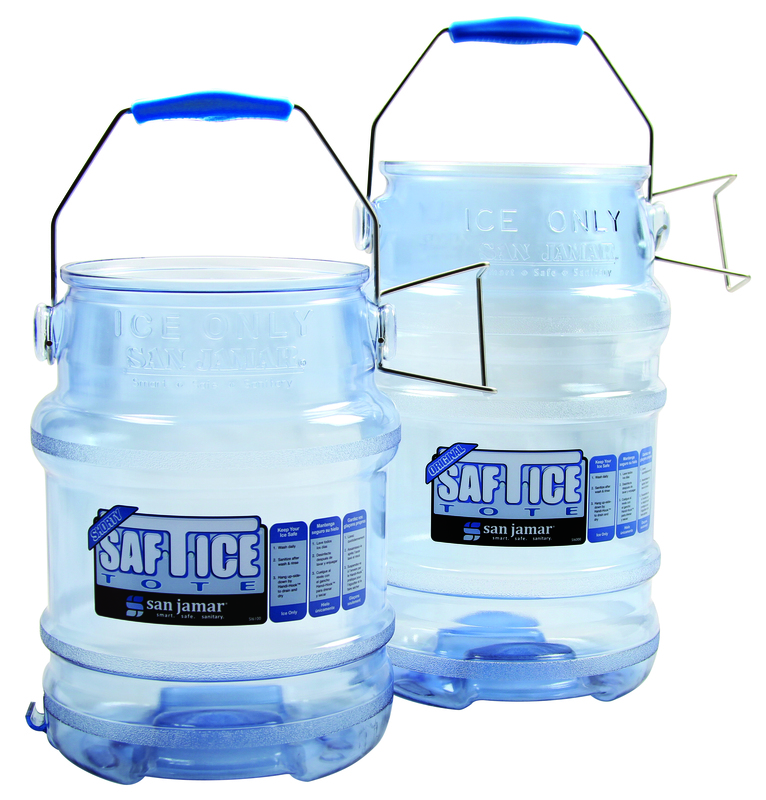 The fact is, ice is food. 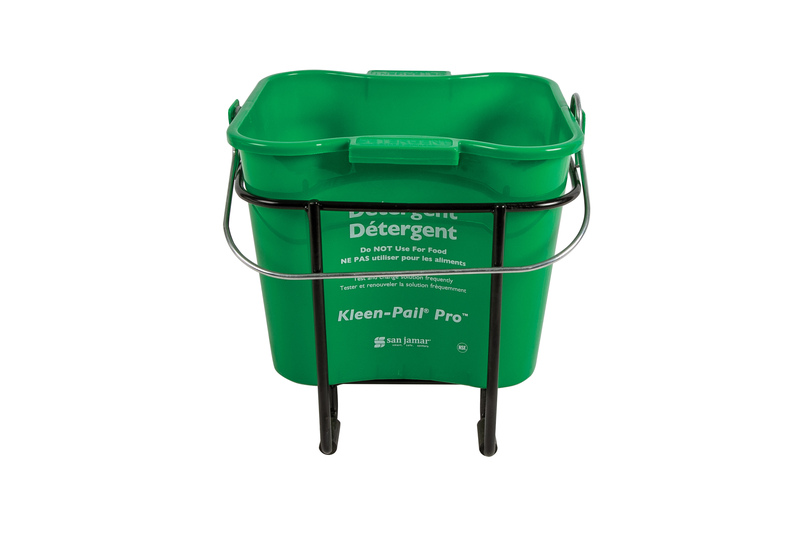 That means it’s as susceptible to the same risks of cross-contamination as any other food, especially from contact with bare hands, dirty scoops or contaminated containers. 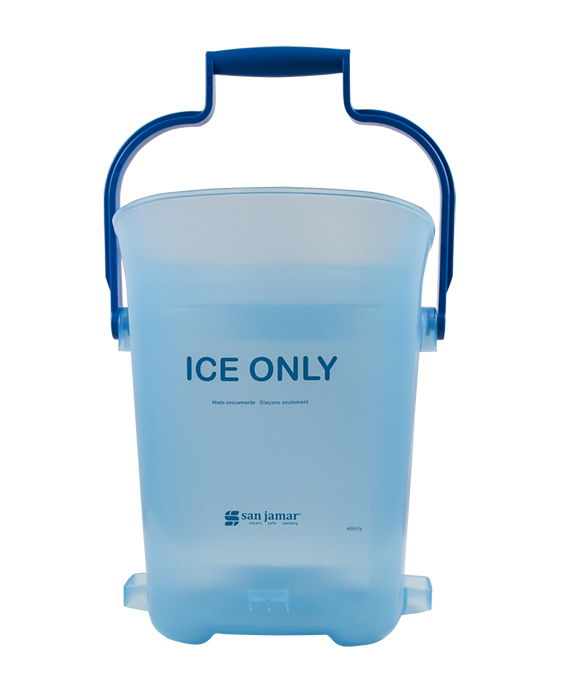 Protect ice from dangerous contamination during transport with the Light Duty™ Ice Tote. 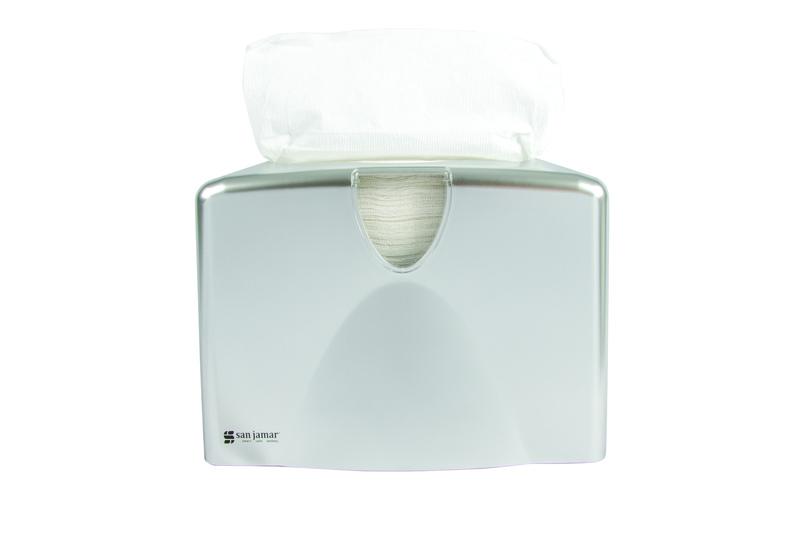 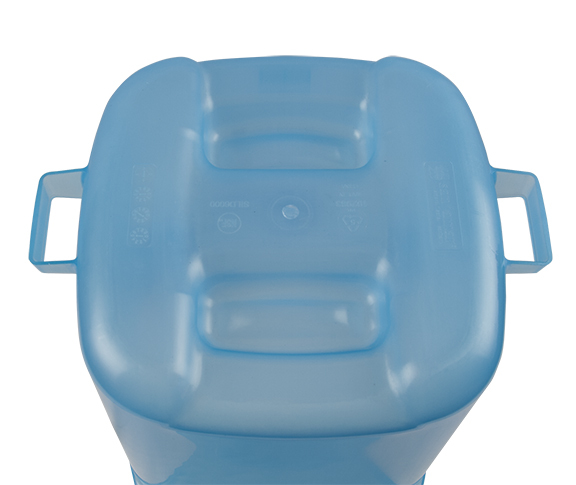 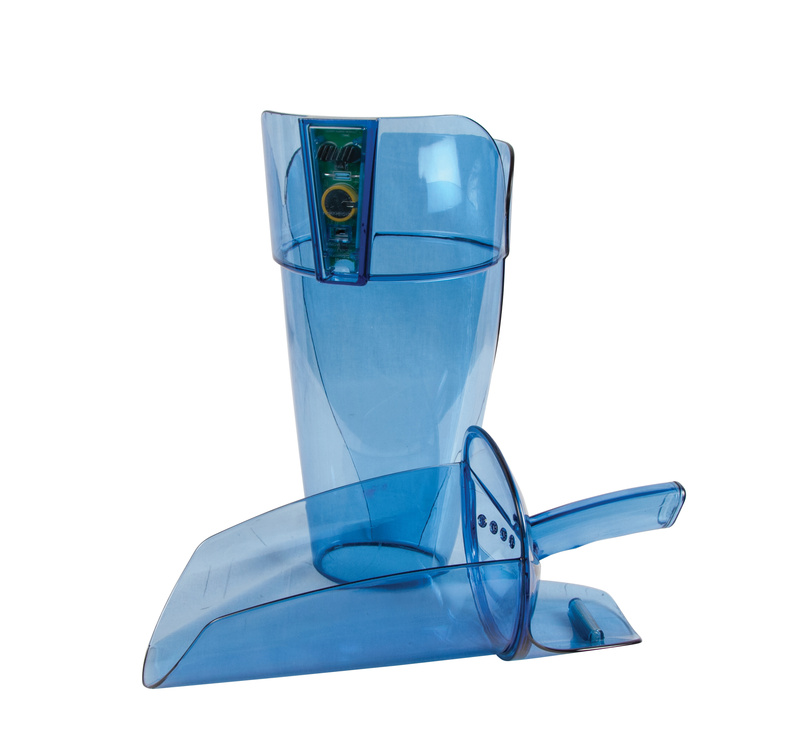 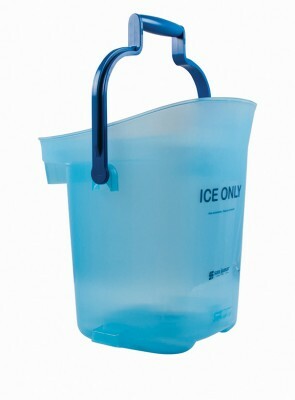 The dedicated ice tote features an economical, easy and safe way to transport ice. 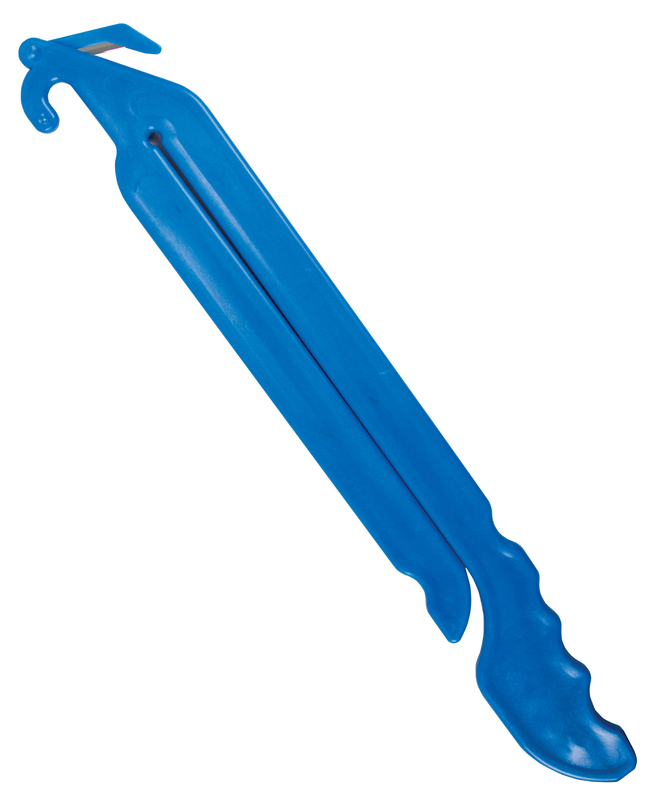 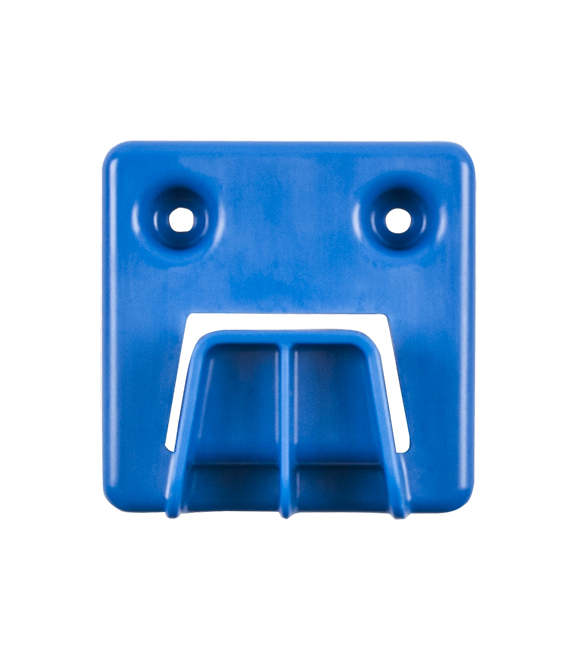 Integrated hanger attaches to ice machines for faster and more efficient filling of ice totes.